Caviarhouse is place which provide black caviar, luxury food, black caviar Bangkok, black caviar Thailand, beluga, sturgeon and many countries. 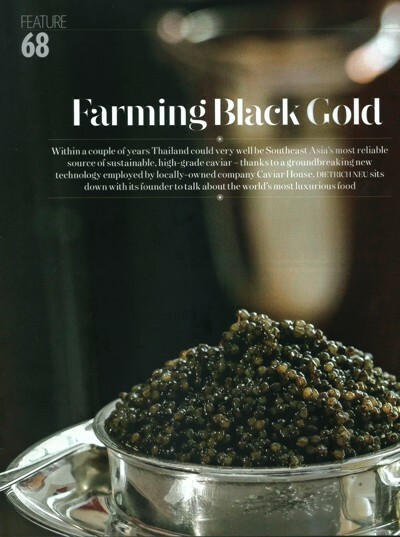 In 2016 Thai Sturgeon Farm Co., Ltd. has completed construction of the farm for breeding different sturgeon species in Hua Hin, Thailand for meat and caviar with a maximum production capacity of 1,500 kg black caviar a year. 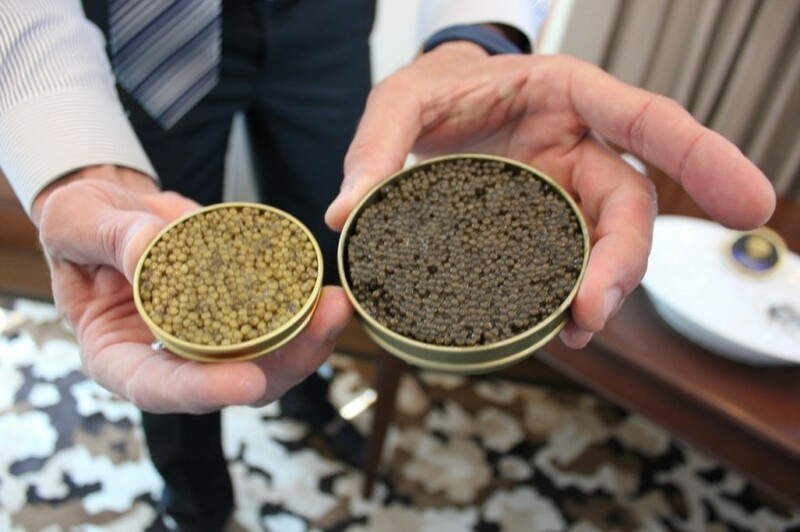 Earlier in 2015 Caviar House Co., Ltd. has been set up with the aim of preparing Thai market for luxury products such as sturgeon and beluga caviar and also fine sturgeon meat. In all times black caviar has been considered as the most delicious and luxury product, and nowadays it’s still on the same top position being served in the best restaurants, hotels, cruise ships and first class of international flights. All types of black caviar are pairing well with a glass of chilled champagne or shot of vodka, also consumed together with oysters, crab meat and scallops. 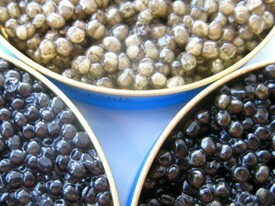 Currently Caviar House Co., Ltd. is importing to Thailand black caviar from its partners’ farms that have similar breeding techniques and offers to the clients the most famous types of black caviar such as Russian Sturgeon, Royal Oscietra and golden Beluga caviar. 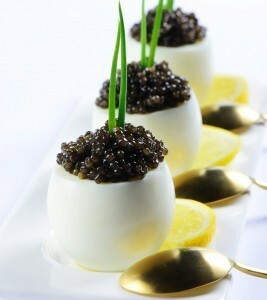 Why Caviar? For Luxury Life or Nutrition Benefits?